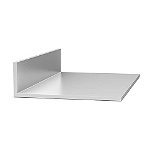 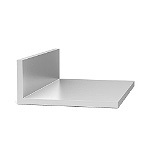 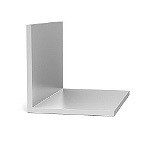 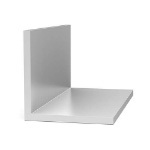 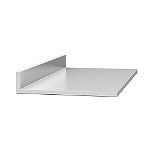 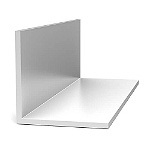 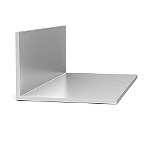 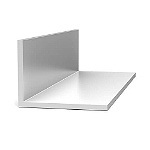 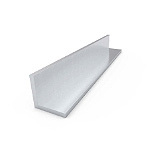 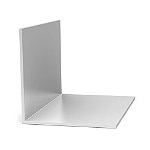 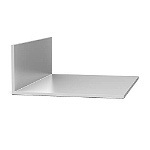 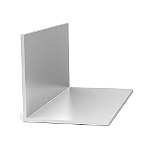 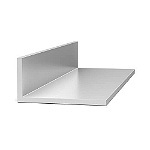 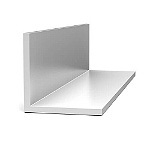 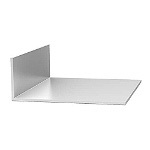 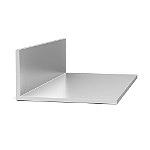 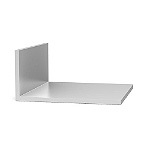 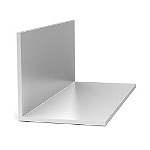 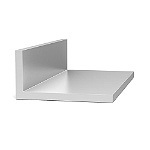 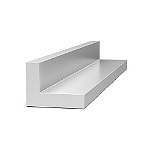 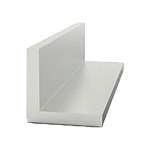 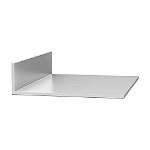 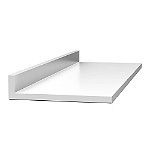 diamondLife offers the highest quality aluminum angles commercially available. 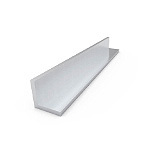 Aluminum Angle is a shape which has two “wings” (aka “legs”) to form a 90 degree angle or “L” shape. 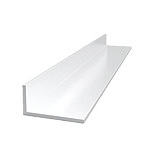 The product is typically used in structural applications, general fabrication, and as trim. 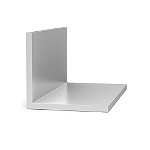 The “L” shape of the item provides an inherent strength and rigidity that is very useful in building structural systems. 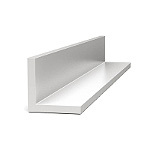 Its range of applications is wide and can include frame work, bracing, support structure, etc, and virtually anywhere a structure’s rigidity needs to be improved. 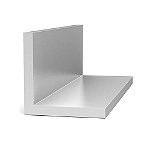 We offer Aluminum Angle in "equal leg" (legs that are the same length) or "unequal leg" (legs that are different lengths). 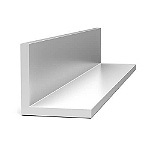 Aluminum is a versatile metal that is lightweight, corrosion resistant and is relatively easy to weld, cut, machine and conducts both heat and electricity. 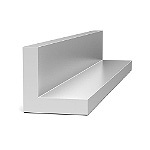 Contact us for more information about aluminum types, shapes and grades available. 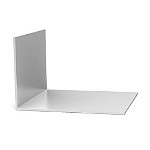 Leg Size: 1.000" x 1.500"
Leg Size: 1.000" x 2.250"
Leg Size: 0.500" x 0.500"
Leg Size: 0.750" x 0.750"
Leg Size: 0.375" x 0.375"
Leg Size: 1.000" x 1.000"
Leg Size: 1.250" x 1.250"
Leg Size: 1.500" x 1.500"
Leg Size: 2.000" x 2.000"
Leg Size: 1.750" x 1.750"
Leg Size: 0.313" x 1.500"
Leg Size: 0.250" x 1.000"
Leg Size: 0.375" x 0.500"
Leg Size: 0.500" x 1.000"
Leg Size: 0.563" x 1.750"
Leg Size: 0.625" x 2.250"
Leg Size: 0.750" x 1.500"
Leg Size: 0.875" x 2.000"
Leg Size: 1.375" x 2.875"
Leg Size: 1.500" x 1.625"
Leg Size: 0.750" x 1.000"
Leg Size: 1.000" x 2.500"
Leg Size: 2.000" x 3.000"
Leg Size: 0.875" x 1.750"